They have been a staple on ESPN’s College Gameday for nearly a decade. They have released four studio albums, including two albums that hit the top spot on the US Country Airplay charts, while the other two hit within the top five on those charts. 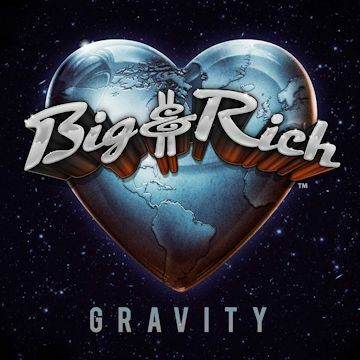 On Tuesday, country music duo Big & Rich will be releasing their new album, titled ‘Gravity.’ John Rich co-wrote every one of the eleven tracks on the album with Big Kenny (legally known as William Kenneth Alphin) joining John as a co-writer on five of the tracks. But that’s not all. The album features songs co-written by country stars Tim McGraw, Eric Paslay, and Frankie Ballard. 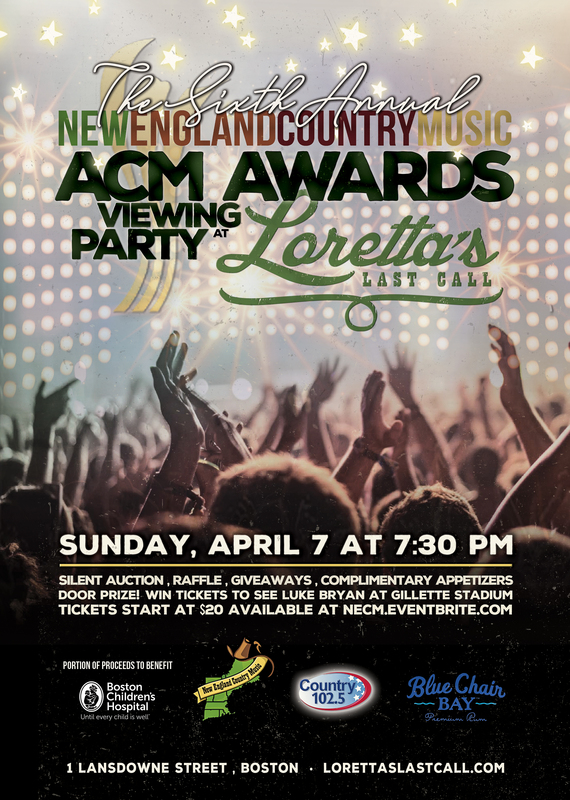 New England Country Music was given an advanced copy of this album and I have gone in and broken down each song with my impression and my favorite lyric from that song. Check it out and let us know what you think in the comments! 1.) ‘Look At You’ – Written by John Rich and Shannon Lawson. Impression: Big & Rich start the new album out strong with one of my favorite songs of 2014, ‘Look At You.’ The song is beautifully written and the duo is the perfect group for this song with their vocals and harmonies. Definitely an emotional ballad with the subject of the song going to a bar and seeing the girl he broke up with and she looks incredible which causes him to reminisce about all the good times with her. And this has happened to a lot of us. It’s happened to me, and there’s a good chance it’s happened to you too. 2.) ‘Lovin’ Lately’ – Written by John Rich, Big Kenny, and Tim McGraw. Impression: Big & Rich brought out country megastar Tim McGraw as a feature and co-writer on this track and this track is schedule to be the next single off the record. It’s a song that everyone can resonate with. You recently get out of a relationship and you go out with some friends and people ask how the other person is doing and what they are up to. It’s something that you think about all the time, but do you really want to know who they are dating and whatnot? Being a song that people can relate to, on top of the great lyrics and sound of this track, it will be a hit for the duo. Favorite Lyric: I thought that I could trust, the way we made love, it was something real. Now everything you said, is lying in our bed, like shattered glass against my back. 3.) ‘Gravity’ – Written by John Rich, Big Kenny, and Amy Foster. Impression: The song that the album is titled after features some incredible harmonies by Big & Rich as well as some great piano that truly accents the song. The song features an important message that love is what makes the world go around. 4.) ‘Brand New Buzz’ – Written by John Rich and Rodney Clawson. Impression: ‘Brand New Buzz’ is the first uptempo song on ‘Gravity,’ and it is a great song. Instead of champagne, or Jagermeister, or anything else, the subject’s ‘brand new buzz’ is a girl. It’s a fun song and one of my favorites on the album. 5.) ‘Rollin’ Along’ – Written by John Rich, Big Kenny, and Eric Paslay. Impression: This is a good song about just driving around and listening to good music. You can picture Big Kenny with one of his unique hats driving around in a convertible with the music blaring. 6.) ‘Run Away With You’ – Written by John Rich and Michael Ray. Impression: ‘Run Away With You’ is a song that really showcases Big & Rich’s vocal abilities. The song describes a man and a woman in a relationship who are falling apart but he wants to run away with her and find that love again that they once had. And sometimes that needs to happen, sometimes you just need a break with the one you love to reconnect and build on that relationship to get over the hard times. 7.) ‘Lose A Little Sleep’ – Written by John Rich, Big Kenny, and Robin Lerner. Impression: This is a good song about losing a little sleep and instead partying and having a good time with your friends. If it wasn’t Big & Rich, some would probably call it ‘bro-country.’ But it is definitely a fun and very uptempo song that will have crowds rocking at live shows. 8.) ‘Don’t Wake Me Up’ – Written by John Rich and Michael Ray. Impression: ‘Don’t Wake Me Up’ is a good breakup song that has the subject not wanting the other person to wake them up if they are going to leave because the dream about them will be better than seeing them walking away. 9.) ‘That Kind of Town’ – Written by John Rich and Gerry House. Impression: The song describes a small town like the small towns we hear about in country music and the subject of the song dreaming about a town different than that little town. It’s a cool song as it talks about wanting to leave the small town rather than wanting to go back or the love of that small town. It talks about some of the bad things about the town, so it’s different than a lot of other country songs. 10.) ‘Thank God for Pain’ – Written by John Rich, Vicky McGehee, and Marti Frederiksen. Impression: Immediately, you get a traditional sound from ‘Thank God for Pain.’ Most people don’t think of pain to be good, but Big & Rich find the good in it for this song. In the song, pain shows them how much someone means to them, how much they love them. It’s a different way of looking at something negative and finding the positive in it. 11.) ‘I Came To Git Down’ – Written by John Rich, Big Kenny, and Frankie Ballard. Impression: Just based off of the name of the song, you know that Big & Rich are ending the album with an upbeat song that they are most known for. For ‘I Came To Git Down,’ the duo brought in Frankie Ballard to help co-write this song. You definitely get a Frankie Ballard vibe as Frankie is known for rocking out. And let me tell you this- this is a great way to end the album. The song is uptempo and all about having a great time. You can pre-order ‘Gravity‘ on iTunes here. This entry was posted in Home page blog, Reviews on September 20, 2014 by New England Country.